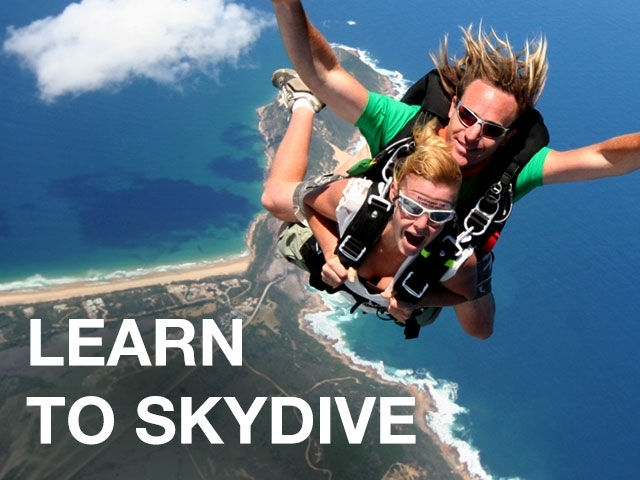 Australian Skydive is one of the most reputable skydiving schools in Victoria. Australian Skydive has been operating for over 10 Years, with one of the highest safety records in Australian Skydiving history. Our facilities include picnic area with a BBQ and a canteen with light snacks and refreshments perfect for an entertaining day with your family and friends. 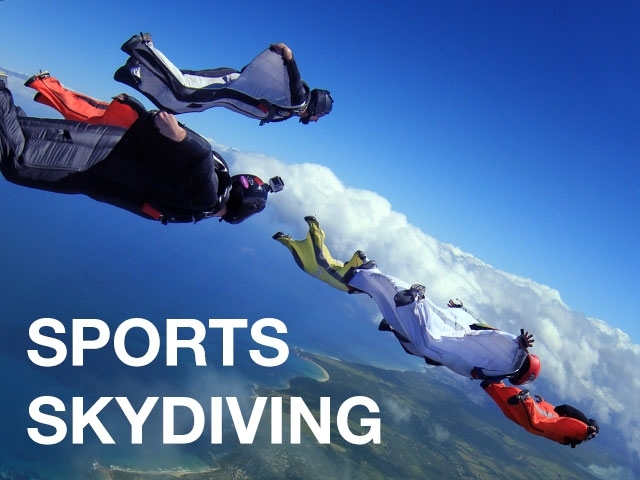 We provide complete training prior to your jump and can record your skydive and provide video and stills photos so you can re-live your skydiving experience with family and friends! Give us a call on the morning of your jump to confirm your booking. Sykydiving is dependent on weather conditions and can sometimes be delayed or even cancelled due to bad weather. Come prepared, wear loose, casual and comfortable clothing with sneakers as footwear, remember it gets cold up there. We will provide your jump suit to put on over your clothes and gloves if its chilly. Arrive a little early to fill out your paperwork and meet your instructor before your safety training begins. Then its time to put on your jump suit and harness up before getting on the plane and meeting the pilot. Take in the scenes while the plane climbs to your jump altitude. 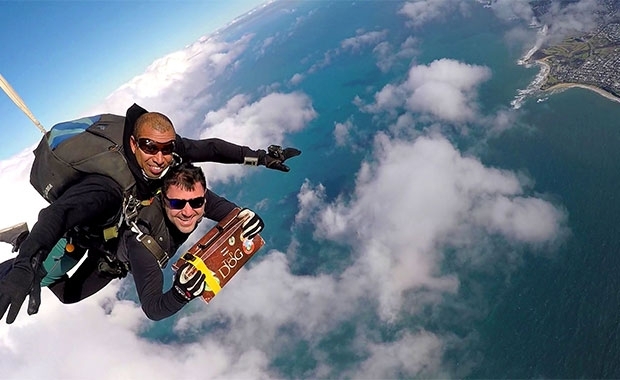 Leave the plane gracefully and smile for the camera while you enjoy the adrenaline rush of freefall and land safely on the ground. Got a special event coming up? Want to impress clients with your latest product launch? Need something outrageous for a bucks or hens day? 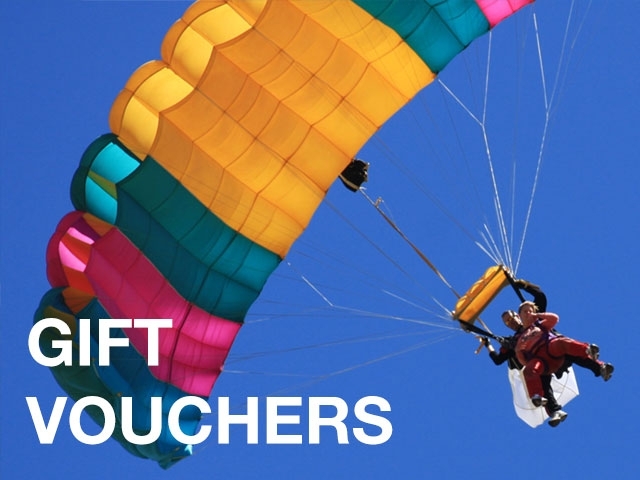 Australian Skydive have the solution for you! 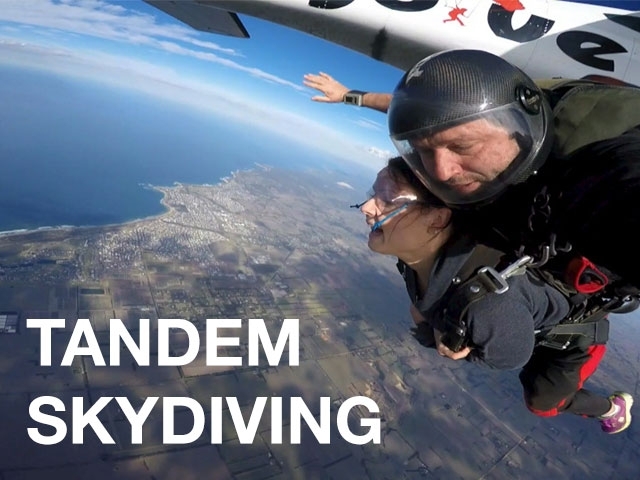 Australian Skydive can customise a skydive to suit your needs with everything from special landing zones, product skydive films/photography, wedding proposal messages, group skydive packages, bucks & hens day skydiving packages.